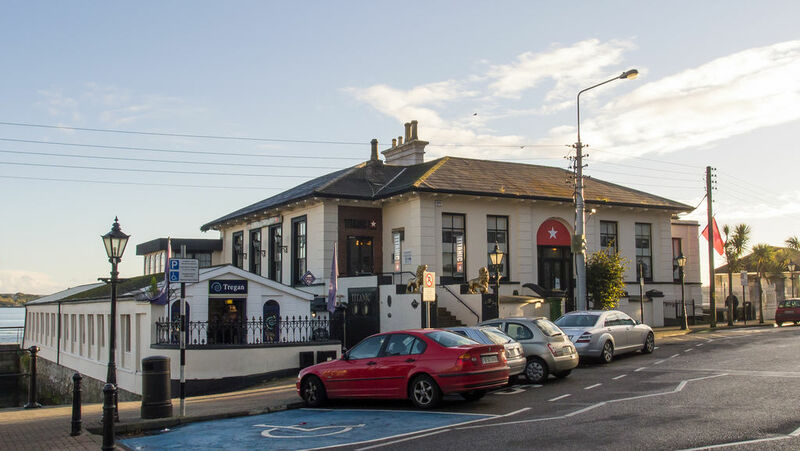 Established on the spot of the former White Star Line ticket office, this site pays tribute to the 123 passengers who embarked at Cobh on the Titanic's fateful last journey. Audio-visual displays and reconstitutions immerse the visitor into the adventure of this gigantic liner, from its construction to the catastrophe. Space is also set aside for testimonials from survivors and families, as well as to the expedition to find the wreck in 1985. The Titanic Experience is both moving and intelligent.